TENNESSEE — A group of Tennessee women are fighting back against the lawsuit by the Justice Department and Trump administration claiming that the Affordable Care Act is unconstitutional. The lawsuit is led by Texas and 19 other states that believe the mandate requiring citizens to buy health insurance should be illegal. Since it is a central mandate to the ACA, they’re calling for the entire law to be ruled unconstitutional, including the portion that protects people with pre-existing conditions. Marilyn Phelps, a licensed clinical social worker in Sewanee, Jenny Rogers, small business owner of Welcome Valley Village in Benton, and Kelly Gregory, a retired veteran and cancer patient from Nashville, are joining with Protect My Care to call upon state elected officials Attorney General Herbert Slattery, Rep. Marsha Blackburn, Rep. Diane Black, Sen. Bob Corker and Sen. Lamar Alexander to voice opposition to the lawsuit and stand with local residents with pre-existing conditions. During a conference call with the media, Phelps explained that pre-existing conditions cover a range of areas from chronic illnesses like cancer, diabetes and asthma to acne medication and women who have C-sections. When the Affordable Care Act was established in 2013, it became illegal for insurance companies to deny coverage to patients who have pre-existing conditions. Rogers and her husband both have pre-existing conditions. 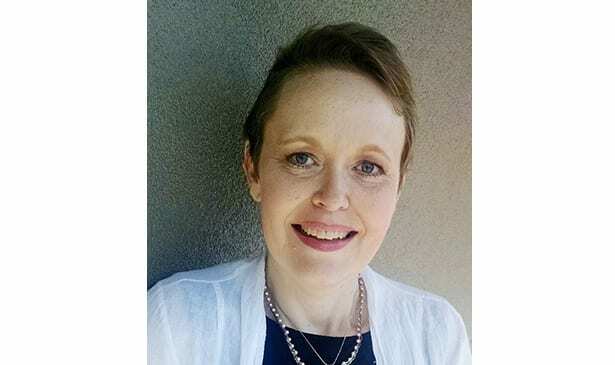 She was diagnosed with interstitial cystitis when she was 28 and was faced with a $1,900 a month insurance policy in 2011, a price she was unable to pay and went without insurance for more than a year before signing up for ACA Marketplace. She says if insurance companies are allowed to charge high premiums for people with pre-existing conditions, she may have to sell her business to recoup the costs. “We should not have to choose between our small business or our health and quality of life, neither should any other family. But if the so-called pre-existing conditions are ruled unconstitutional by the courts, then that’s the decision we will be faced with and we won’t be alone,” Rogers said. After Gregory experienced five heart attacks over the course of four months while in her 30s, doctors discovered she had a genetic mutation in her red blood cells that caused clotting and led to the attacks. Due to the illness, her insurance policy jumped to more than $900 a month, with deductibles rising to $25,000, prices she was unable to afford. Some insurance companies then denied her coverage and she became unable to access healthcare. During the time she was trying to find an insurance provider, Gregory was diagnosed with stage four cancer. She is currently covered by Medicaid. Protect My Care reports that around 2.7 million Tennesseans have at least one pre-existing condition, 1.3 million of which are women and girls.